There is a fine line between genius and insanity. Here is where I’ll be posting interesting pictures. 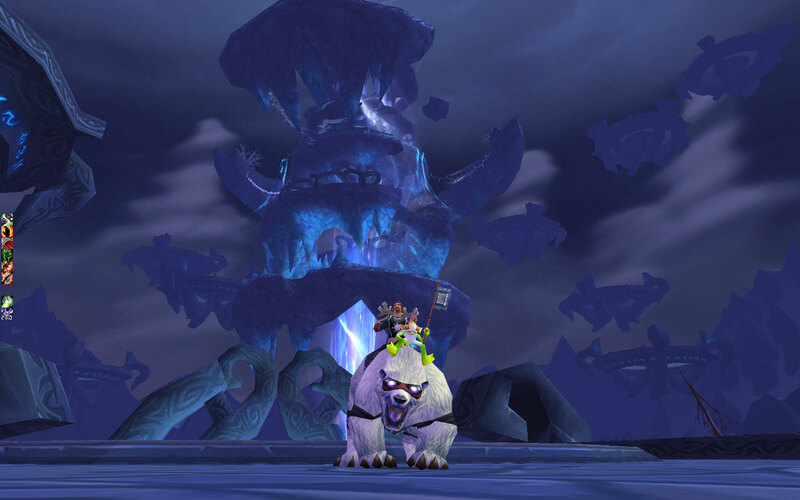 It will likely be a collection of cool WoW Screenshots and Personal Photography. I might add more later. If you haven’t noticed yet, I’m making this up as I go along. 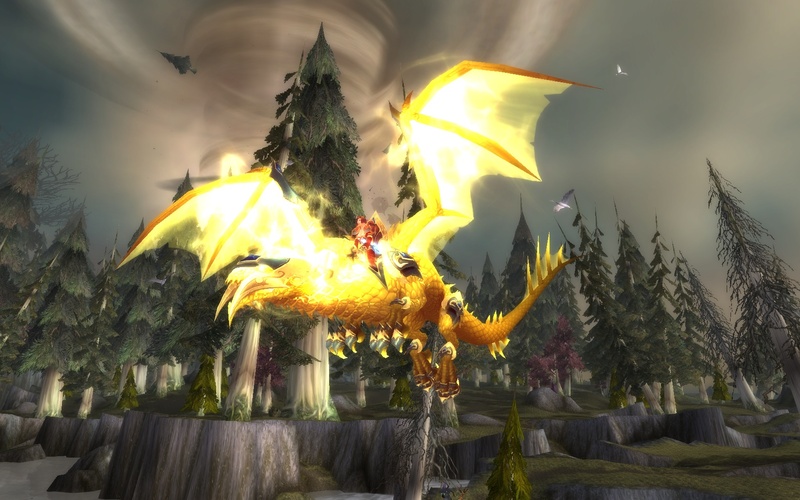 Authorna is one of the unique “Heart of the Aspect” dragons. Awarded to Lyssina for her skill in crafting short stories, Authorna quickly became one of her favorite companions in her journeys across Azeroth and beyond. 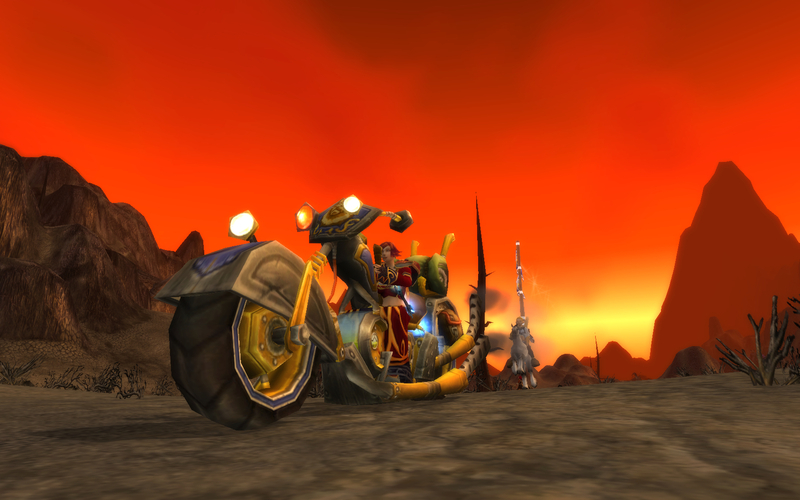 Tyrimon slaved away for weeks for the creation of the famous “Mekengineer’s Chopper” before finally sending it off to Lyssina, who was battling through the Burning Steppes at the time. After asking her squire (behind her) to fetch it from the mailbox, the Burning Steppes echoed with the roar of the crafted engine. Tyrimon loved working with gears and bolts. 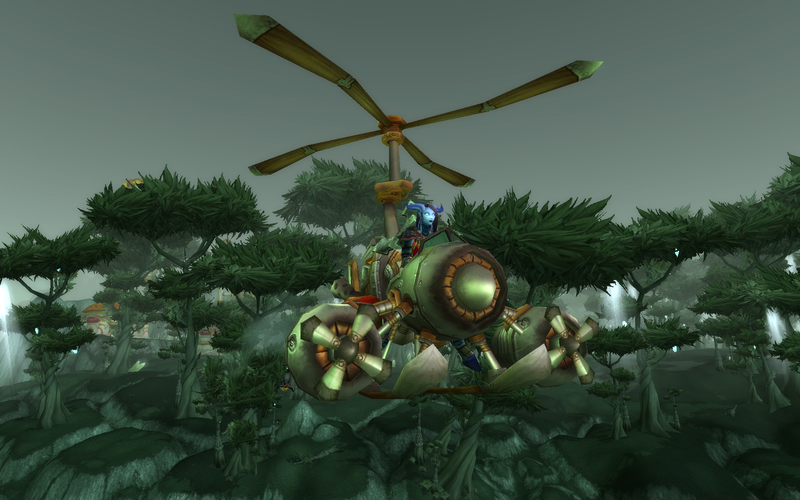 And when she first acquired the Flying Machine in her first foray into Outland, she couldn’t get enough of the rattling contraption. While she has now upgraded to the new “Turbo-Charged Flying Machine,” the original still holds a special place in her heart. While preparing for the final move against Deathwing, Lyssina joined other Alliance soliders in preparing the Dragon Soul so it might become the powerful weapon they needed to take Deathwing down. 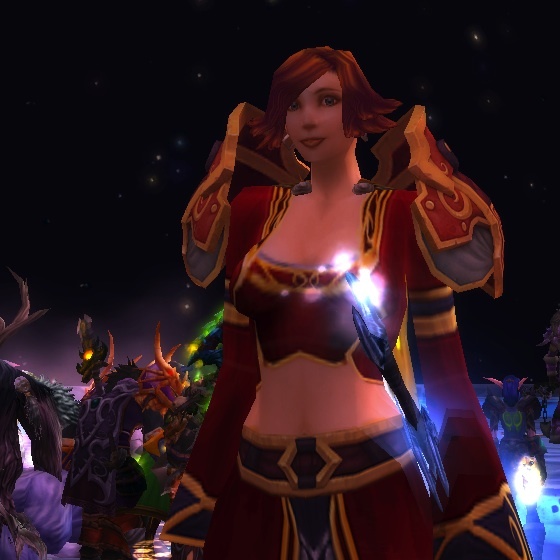 Before arriving at what was obviously an ambush, Lyss took a moment to snap a simple picture, proud to be serving the Alliance and Azeroth when things were most dire. Before she finally exorcised the demon’s control, Lyssina was once a human mage. Eventually, this mage was known by the name of “Makkus.” It was the during the assault upon Northrend when he finally became who he was meant to be. Here is a rare photograph of a man who served in the Battle for Mount Hyjal, losing nearly everything he had once held dear. 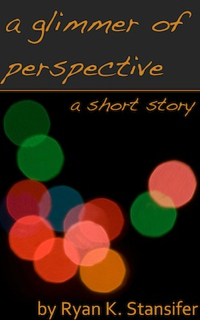 Short story now available on Kindle for $2.99! Stay Updated on My Adventures!